The bariatric program at Northwest Health has earned several accreditations for our surgical excellence and overall care of our patients. We are proud of these achievements. Learn more about the prestigious awards and certifications that make us northwest Arkansas’ most comprehensive choice for bariatric surgery and medical weight loss. Northwest Health’s bariatric program is designated as an Accredited Center by the Metabolic and Bariatric Surgery Accreditation and Quality Improvement Program (MBSAQIP), a joint program of the American College of Surgeons (ACS) and the American Society for Metabolic and Bariatric Surgery (ASMBS). 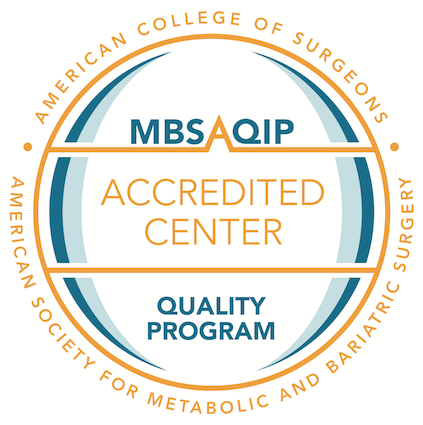 MBSAQIP works to advance safe, high-quality care for bariatric surgical patients through the accreditation of bariatric surgical centers. A bariatric surgical center achieves accreditation following a rigorous review process during which it proves that it can maintain certain physical resources, human resources, and standards of practice. All accredited centers report their outcomes to the MBSAQIP database. In 2018, Northwest Medical Center - Springdale became the first hospital in the state of Arkansas to earn MBSAQIP accreditation for adolescent weight loss surgery. Read more here. The bariatric surgery program at Northwest Health is named a Center of Excellence by the Blue Cross/Blue Shield Association. Blue Distinction Center and Blue Distinction Center+ are national designation programs, developed in collaboration with the medical community, to recognize those facilities that demonstrate their commitment to delivering quality specialty care, safely efficiently and cost-effectively. These Centers have lower complication rates and fewer readmissions. Northwest Health’s bariatric program is certified as a United Health Care OptumHealth Bariatric Center of Excellence. The Centers of Excellence Network is comprised of medical programs that have met or exceeded exacting clinical and program criteria in areas of complex medical care. 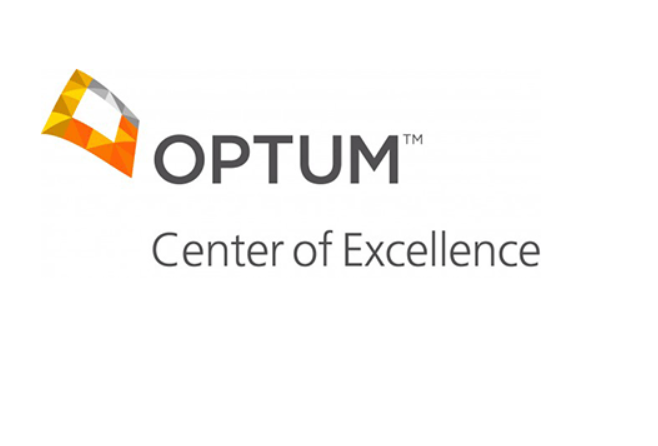 Optum believes patients with complex, medical conditions, such as those experienced by bariatric patients, have a likelihood of better outcomes when they are diagnosed and treated by medical professionals with the greatest experience and statistically validated clinical expertise. Cigna recognizes Northwest Health’s bariatric program as a Cigna Center of Excellence Bariatric Center. 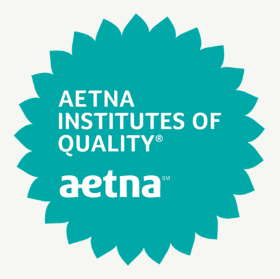 COE designations are based on Cigna's evaluation of a hospital’s quality and affordability for four individual inpatient conditions and procedures and seven categories of conditions and procedures. Hospitals can earn up to three stars for quality and three stars for affordability. If the hospital earns a total of five or six stars for an individual condition or procedure, or for a category, the hospital is designated as a Cigna Center of Excellence. The bariatric program at Northwest Medical Center - Springdale is also designated an Aetna Institute of Quality® Bariatric Surgery Facility for consistently delivering evidence-based, quality care.